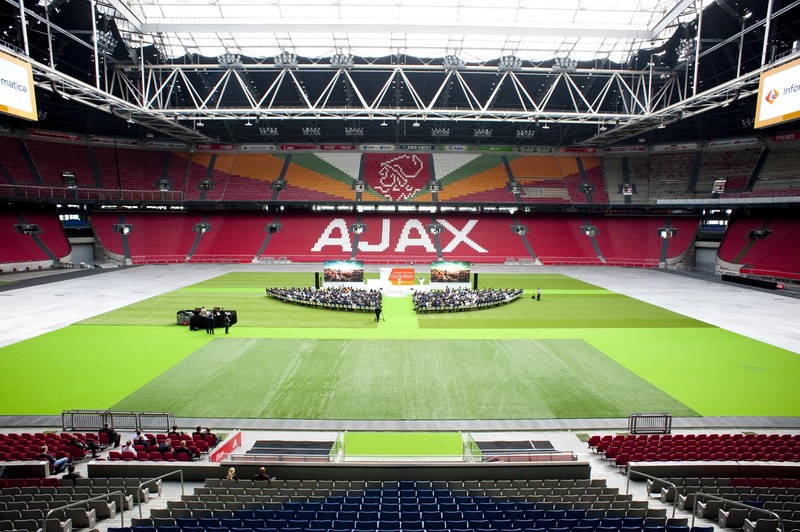 In mid-June, the Amsterdam Arena played host to the EMEA MDM 360 Summit – Informatica. 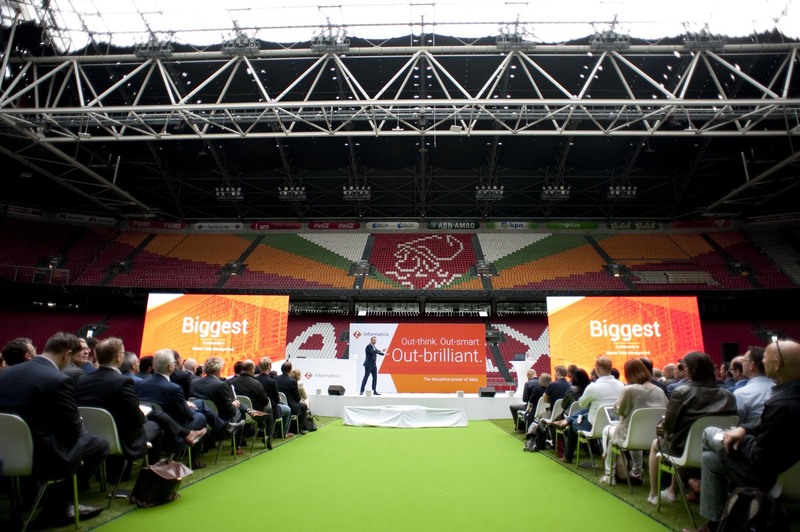 The summit comprised a conference which brought together the world’s largest user community for Master Data Management and Data Governance. 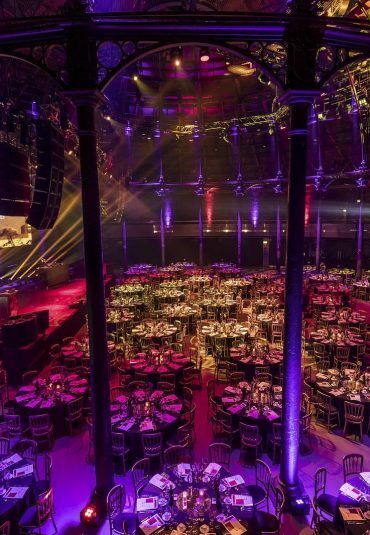 DDG Smart Marketing took complete charge of both marketing and organisation of the event, thus ensuring that it proved highly successful. 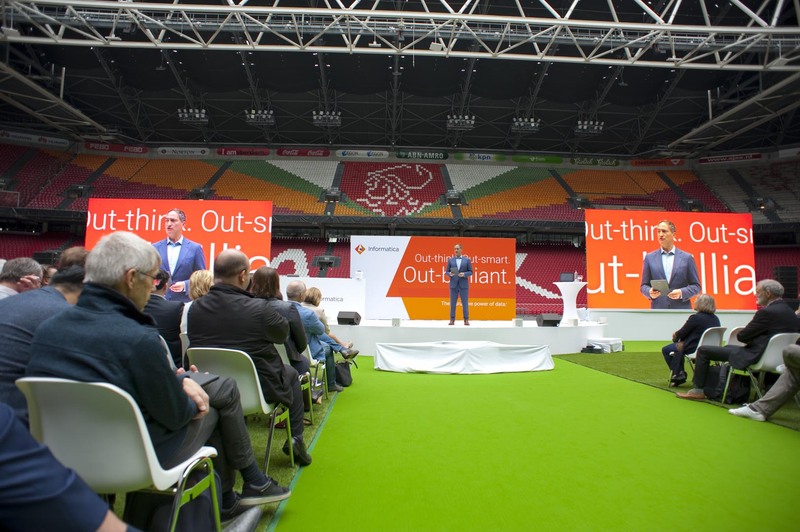 Reputable companies operating in the various sectors involved shared valuable insights into both the challenges they faced and the way they overcame them to become market leaders. 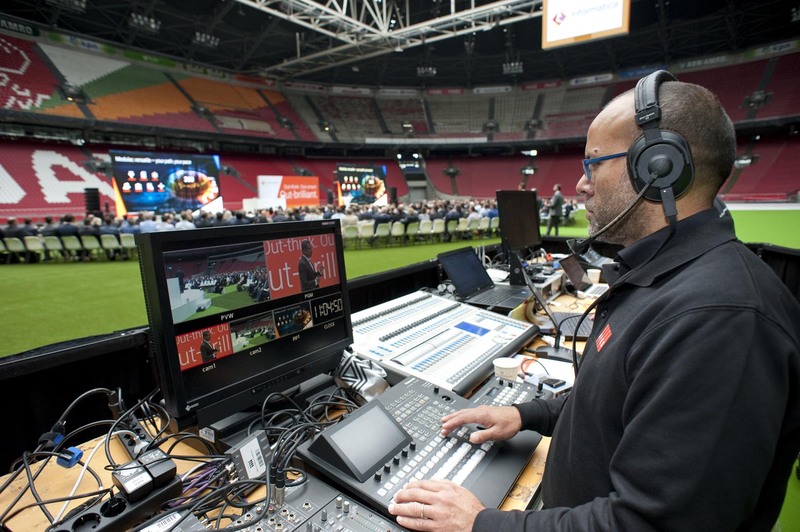 The programme commenced in the early morning, hosted by a highly energetic DJ and a team of virtuoso footballers, who treated the audience to a demonstration of ball control techniques. 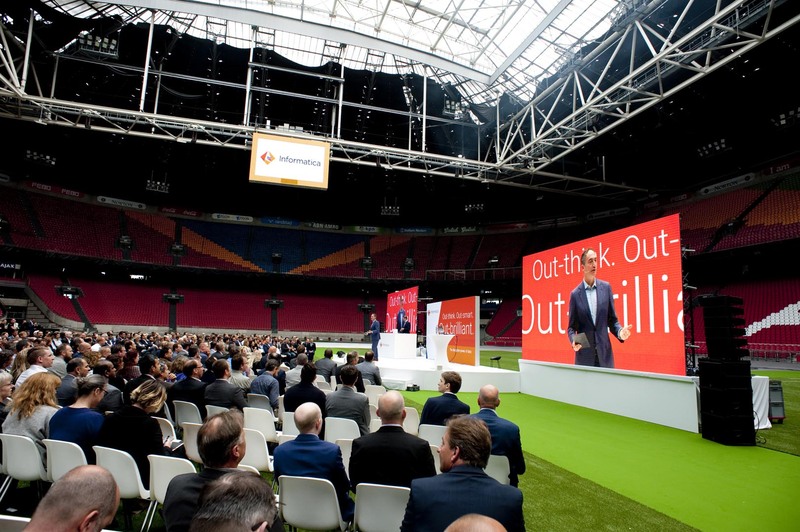 The morning plenary conference was held in the middle of the football pitch, followed in the afternoon by various break-out sessions in the Amsterdam Arena conference centre. 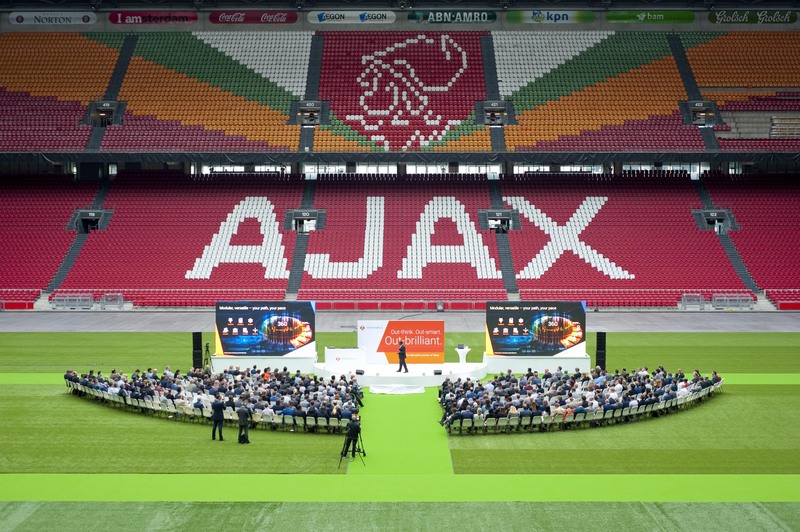 Operating under its Hulskamp Event Facilities brand, AVEX was commissioned by DDG Smart Marketing to provide the technical audiovisual facilities for both the plenary conference on the pitch and the break-out sessions in the conference centre. 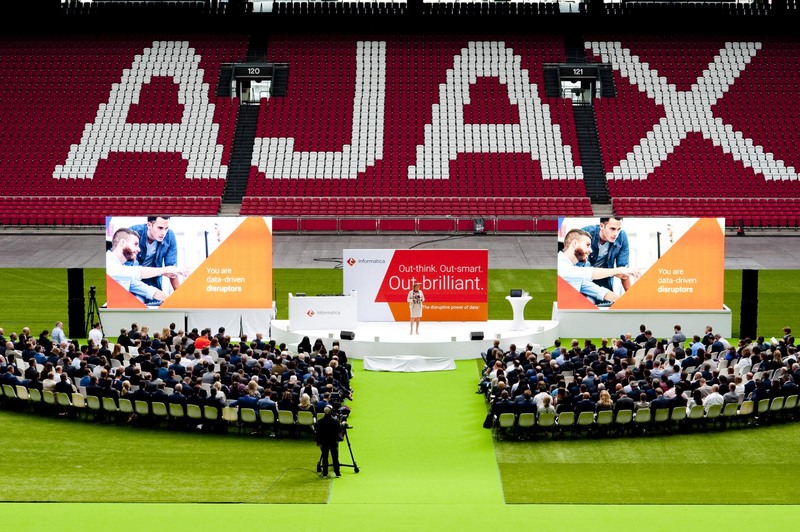 A semi-circular stage decked out in pristine white was set up on the centre spot of the Amsterdam Arena pitch, on which we set up not only the sound system for the event, but also two 20m² LED screens. 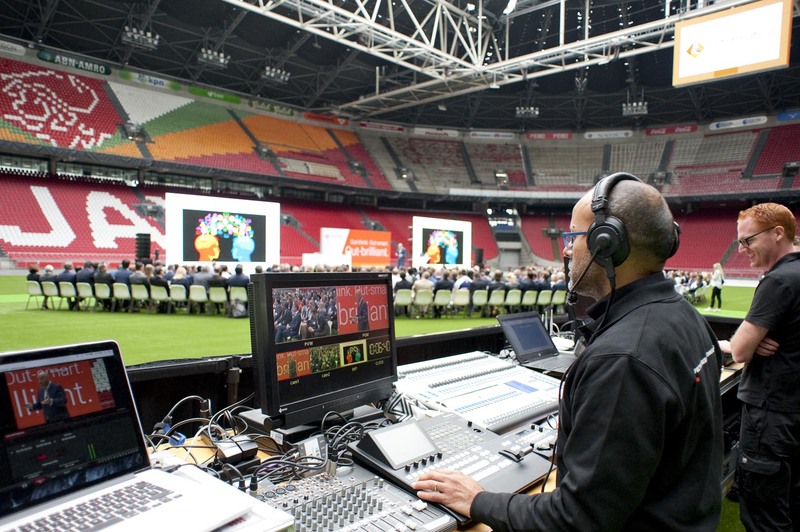 A multi-camera editing suite was used to clearly display the speakers that appeared on stage.